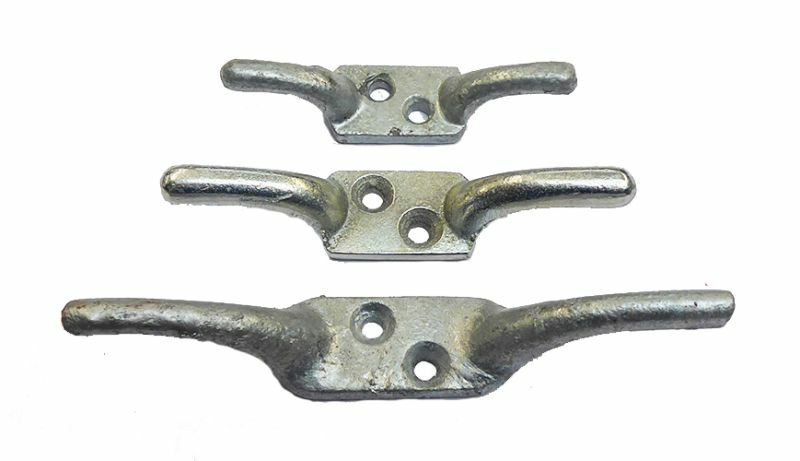 Galvanised Cast Cleat Hooks - ideal for securing rope to walls and posts. 75mm (3") Galvanised Cast Cleat Hooks. Ideal for securing rope to walls and other surfaces. Quantity discount for a box of 25 hooks. 75mm (3") Black Cast Cleat Hooks. Ideal for securing rope to walls and other surfaces. Quantity discount for a box of 25 hooks. 100mm (4") BZP Electro-Galvanised Cast Cleat Hooks. 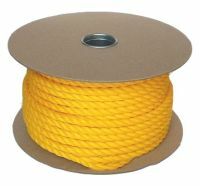 Ideal for securing rope to walls and other surfaces. Quantity discount for a box of 25 hooks. 100mm (4") Black Cast Cleat Hooks. Ideal for securing rope to walls and other surfaces. Quantity discount for a box of 25 hooks. 125mm (5") Galvanised Cast Cleat Hooks. Ideal for securing rope to walls and other surfaces. Quantity discount for a box of 25 hooks. 125mm (5") Black Cast Cleat Hooks. Ideal for securing rope to walls and other surfaces. Quantity discount for a box of 25 hooks. 150mm (6") BZP/Electro-Galvanised Cast Cleat Hooks. Ideal for securing rope to walls and other surfaces. Quantity discount for a box of 25 hooks. 150mm (6") Black Cast Cleat Hooks. Ideal for securing rope to walls and other surfaces. Quantity discount for a box of 25 hooks.